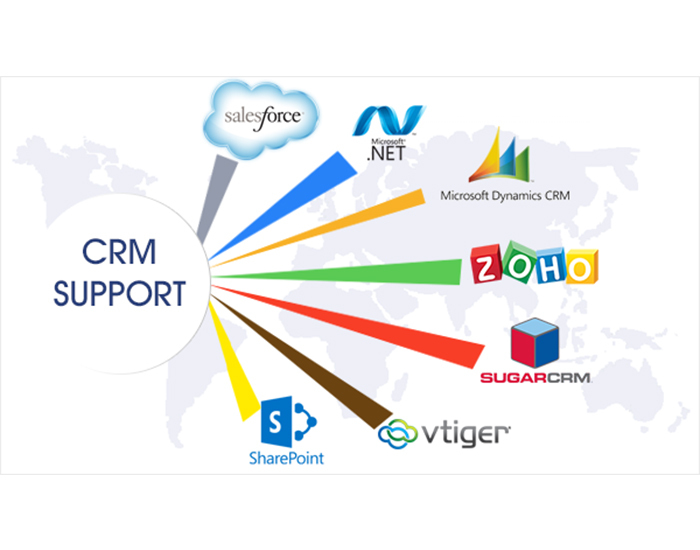 we are a fast growing IT company with vast experience in Salesforce, ZohoCRM, MS Dynamics,vTiger CRM, SugarCRM, 3rd party integration, Mobile Apps, Artificial Intelligence. Also we provide development services in Node.js, Angular.js. PHP Laravel, Spring MVC/Boot, .Net MVC, WCF etc. Our motto is to provide high quality services to client at affordable cost. 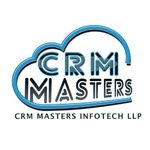 CRM Masters LLP is a fast growing IT company having 20+ full-time employees, with vast experience in Salesforce , vTiger, Zoho, SugarCRM, Bitrix24, IOS and Android app development....Read moreCRM Masters LLP is a fast growing IT company having 20+ full-time employees, with vast experience in Salesforce , vTiger, Zoho, SugarCRM, Bitrix24, IOS and Android app development. We have resources expert in JAVA, PHP and .NET programming languages. Also we provide development services in Node.js, Angular.js. PHP Laravel, Spring MVC/Boot, .Net MVC, WCF etc. 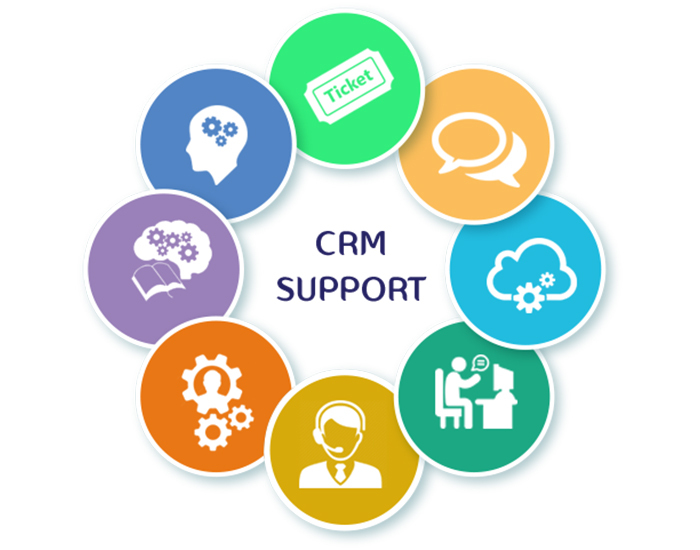 We are integrator by heart and have experiences in integrating cloud based softwares.